The thought of the close connection between forgiveness and healing dwelt on me heavily for the past several days as never before, and so this week’s letter on this specific topic. The moment we mention healing, we usually think of the need of physical healing only and close our eyes to two other areas where we need healing, which are far more important for us spiritually than getting physically healed. They are healing in the EMOTIONAL and RELATIONAL areas. We live in a culture stripped of God’s grace. The community of believers is also not very different for practical purposes. We choose to dwell on our wounds and nurse grudge and develop bitterness towards those who have hurt us or caused pain to us. We would imagine all sorts of bad things coming upon the one who wounded us. Bitterness can even lead to a desire for personal revenge. In bitterness we want to spread the hurt and become even physically sick. We become sad, have sleepless nights, and the whole approach to life become negative. Deep wounds will never be healed and we will not grow as Christians if we let ourselves to become bitter. 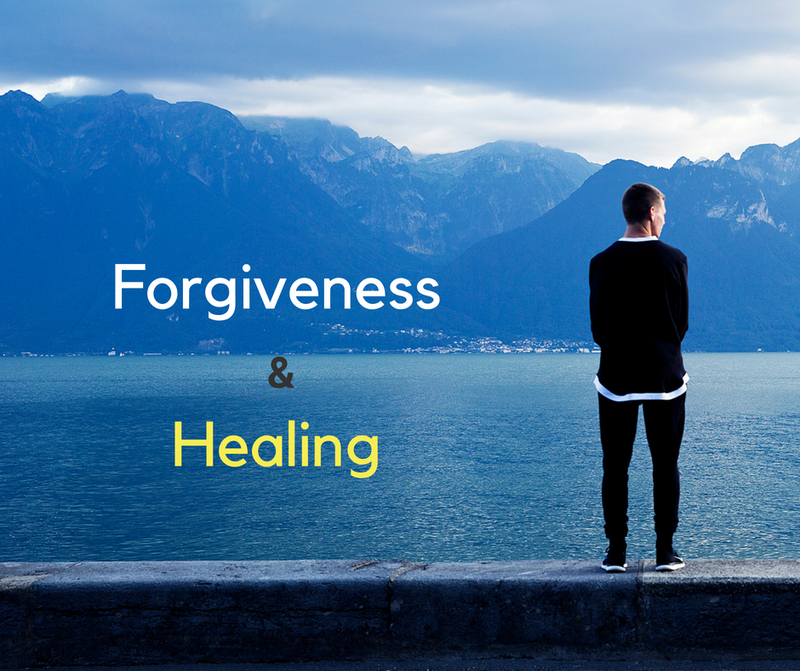 How much more important is the healing in this area of forgiveness is, than the physical healing? The perfect model of forgiveness is found in Jesus alone. He was beaten, betrayed, bruised, and belittled. The more He suffered at the hands of His tormentors, the more He knew the relational and the emotional pains better. He purposely chose to forgive the very people who inflicted such cruel, indescribable pain upon Him. He prayed, “Father forgive them, for they know not what they are doing”. The Scripture says, ‘By His wounds we are healed’. As we choose to emulate Jesus, God’s character is poured in to our lives through His Spirit and forgiveness becomes part of our character. The stream of love and forgiveness flows from God Himself because it is a His nature and character. Jesus invites us to walk in the path of forgiveness and be healed. May the Lord bless us to be healed totally by intentionally and graciously forgiving all those who have wronged us!